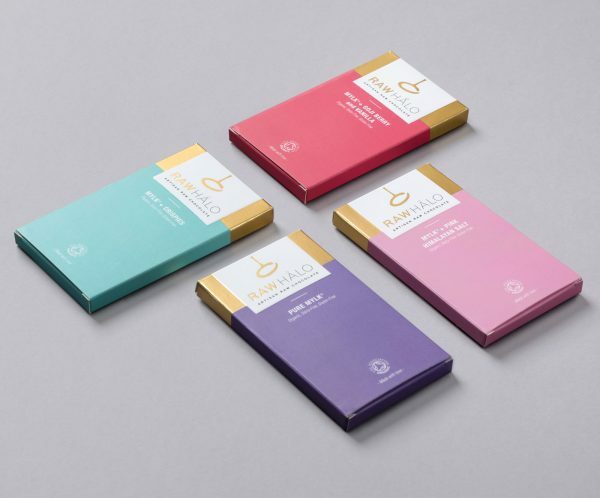 A treat collection of 4 x 35g deliciously creamy Mylk flavours. Treat yourself to Pure Mylk, Mylk + Pink Himalayan Salt, Mylk + Crispies, and Mylk + Goji Berry and Vanilla. Simply purchase your subscription and you’ll receive this order every month.